Join our Shared Christmas Party Dinner & City Cruise for a night of Festive Fun. Enjoy the River Thames Sights as we cruise through the City of London, with a Festive Meal & Dancing. 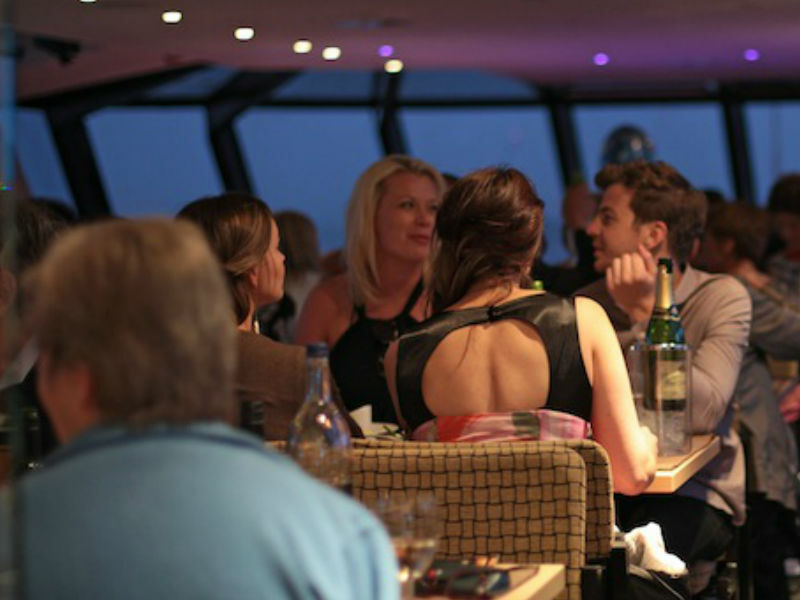 Enjoy an evening of River Thames sights whilst dining and dancing on-board a River cruiser.